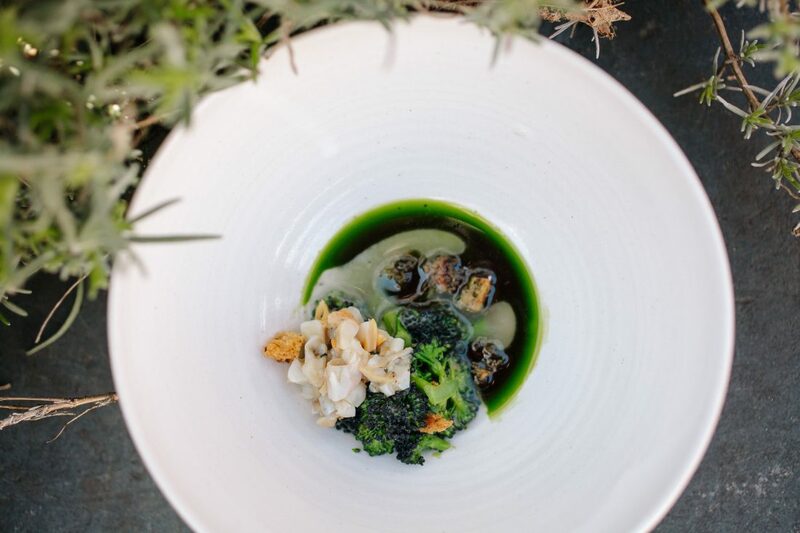 Ynyshir is a Michelin star, four AA rosette restaurant with rooms that has flavour and simplicity as the focus of every dish that Chef Patron, Gareth Ward creates. 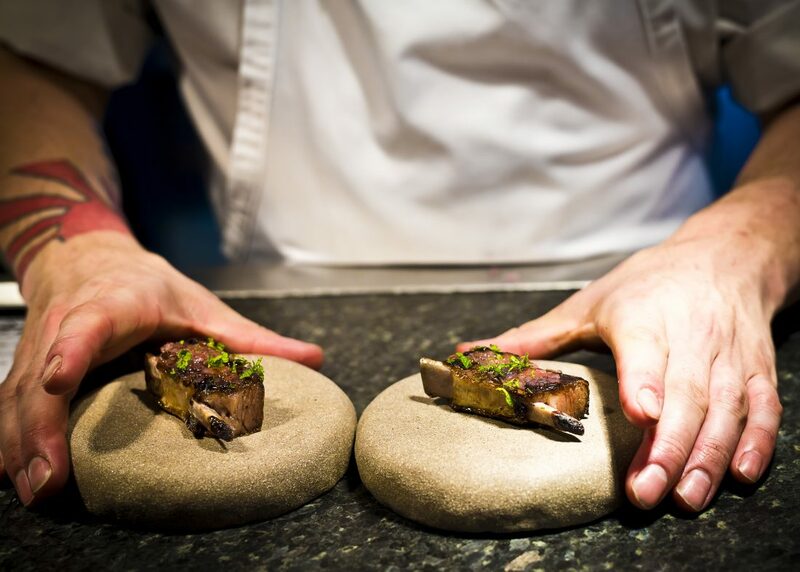 The team uses the best ingredients and techniques to get best from them, to in Ward’s words – offer tasting menus of ‘Alternative British Snap’ packed with flavour. 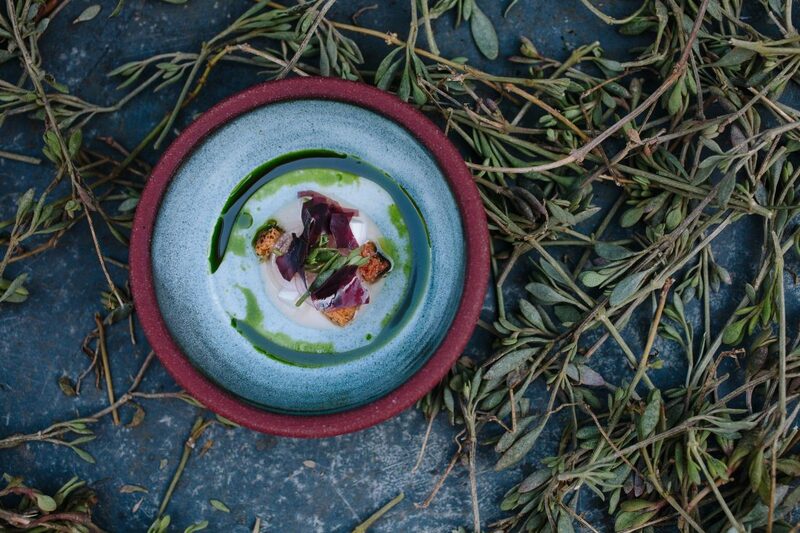 Tucked away between the golden sands of Borth Beach and the rugged mountains of Snowdonia National Park, Wales, Ynyshir’s location makes it the perfect remote escape for food lovers looking for a completely unique culinary experience. 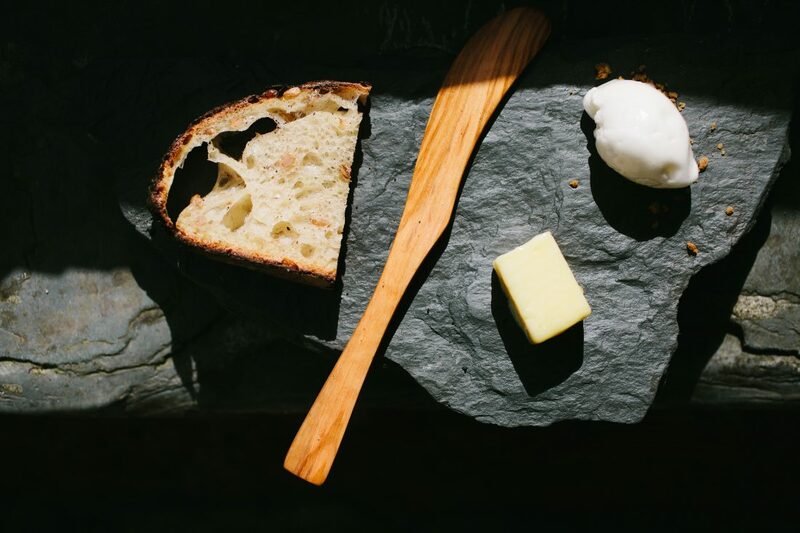 The dining experience takes guests on a creative journey through Wales and the British Isles, surprising and delighting their taste buds with every dish. 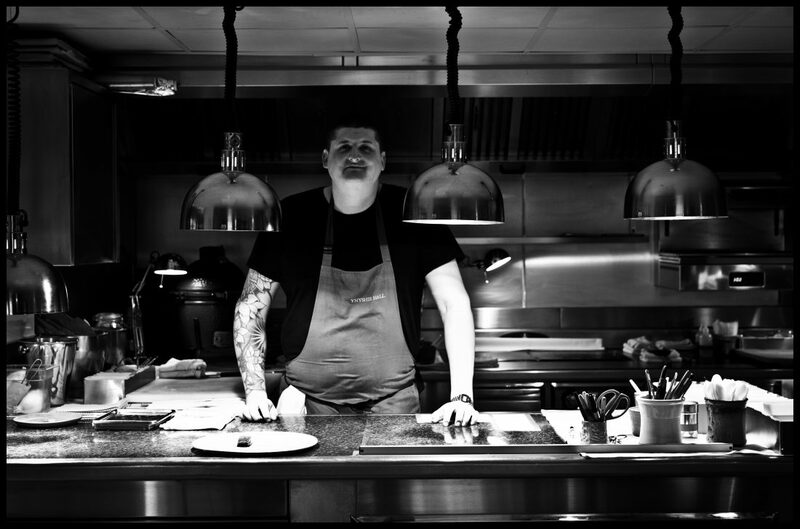 The driving force in Gareth Ward’s food is flavour. 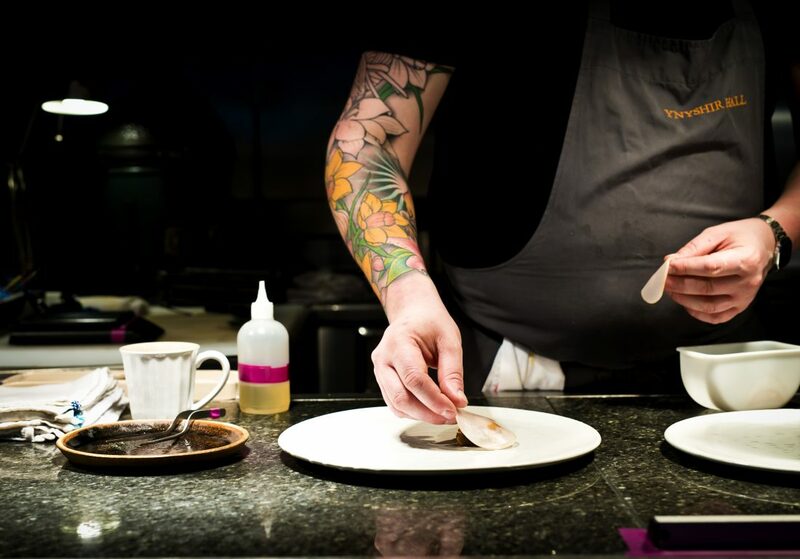 He sees the U.K. as his larder and combines great seasonal ingredients with influences from Japanese cuisine, just one of the examples that shows Ward doesn’t adhere to traditional culinary rules. The result is simple dishes that are plated in a way to ensure diners will enjoy the best flavour experience with every mouthful. Perhaps the most unusual local ingredient, which highlights Gareth’s interest in Japanese techniques, is Welsh Wagyu Beef. Sourced from a farm in Montgomeryshire, the cows are reared on clover rich pastures and a daily bottle of Monty’s beer, giving it a unique taste and marble rich texture. The open kitchen has two digital displays showing the current time that the beef has been ageing in days, hours, minutes and seconds. Ward arrived at Ynyshir in 2013 and his complete commitment to flavour and ingredients was recognised with a Michelin star in his first full year. This acknowledgement was quickly followed by four AA rosettes, making Ynyshir the first ever establishment in Wales to be awarded the accolade. In January 2017, Ward was named Chef Patron, taking a stake in the business with his partner Amelia Eriksson, General Manager of the Restaurant and Rooms. 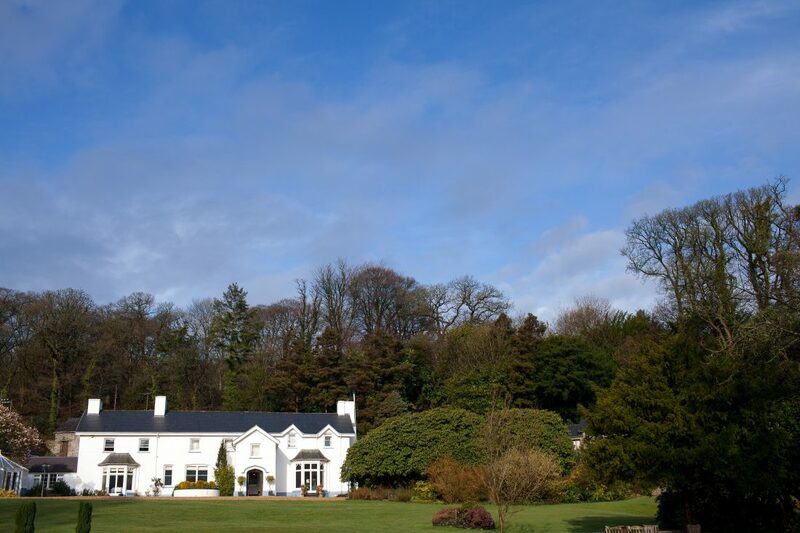 2017 will see the team continue to work on the refurbishment, with each stage moving Ynyshir further away from a traditional country house hotel, towards an exceptional destination restaurant with rooms. 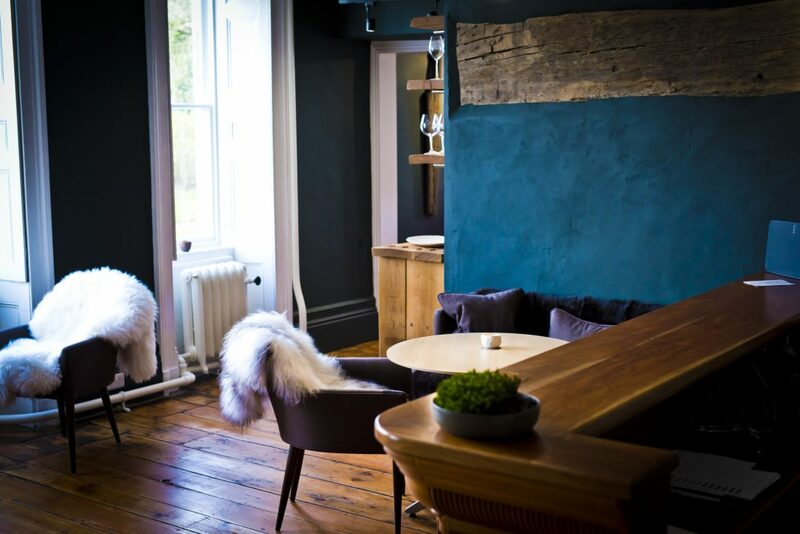 Ynyshir’s 10 guest rooms are each individually furnished mixing contemporary touches with cosy elements. All rooms have spacious king-size beds and an en-suite with a separate bath and shower featuring high quality products. Most rooms offer views over the gardens and Cambrian Mountains. Breakfast at Ynyshir also follows the restaurant’s creative approach with homemade smoked salmon, cream cheese and sourdough crumpets, as well as soaked muesli, local Welsh yoghurt, in-season homemade compote, fresh juices and local eggs with the brightest orange yolks you have ever seen!